You can say many things about timeshare. Some people love it, others think it is a scam while others are indifferent. Nevertheless, one thing you cannot deny about the timeshare industry is its impact on the local community where timeshare operates. For most communities that are dependant on tourism, the timeshare industry brings significant benefits. You may be surprised to hear that the benefits often go beyond the those offered by traditional forms of tourism such as hotels. Here are some ways that timeshare can have a positive effect on a community. One of the greatest benefits of timeshare is that it encourages repeat tourism to the community, which brings about a more stable economy. It is easier to predict the necessities of the destination in terms of infrastructure and services. Timeshare generates jobs at all levels: sales staff, executives, service staff, architects, construction workers and more. The influx of people spending money within the local economy helps generate taxes that are plowed back into the local economy. You will find services and infrastructure improve as a result. Tax generation extends to VAT as well as income tax on earnings from those working within the timeshare industry. When people purchase a timeshare they feel like they belong and thus are more likely to promote the destination to friends and family. 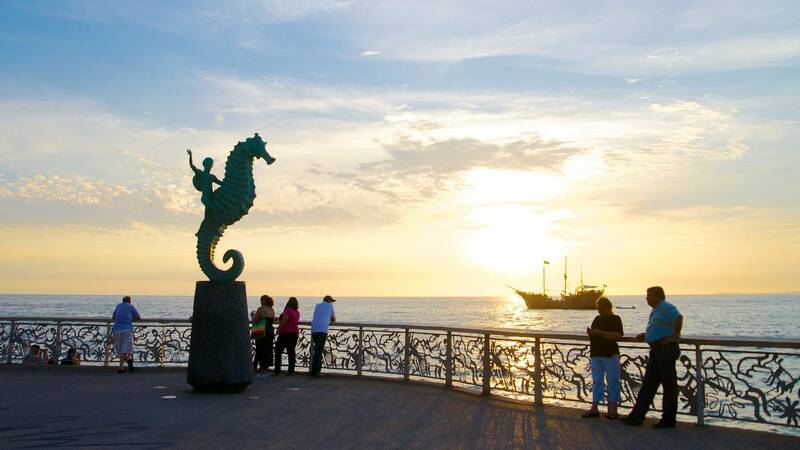 This raises the profile of the destination amongst all kinds of visitors, not only those interested in timeshare. 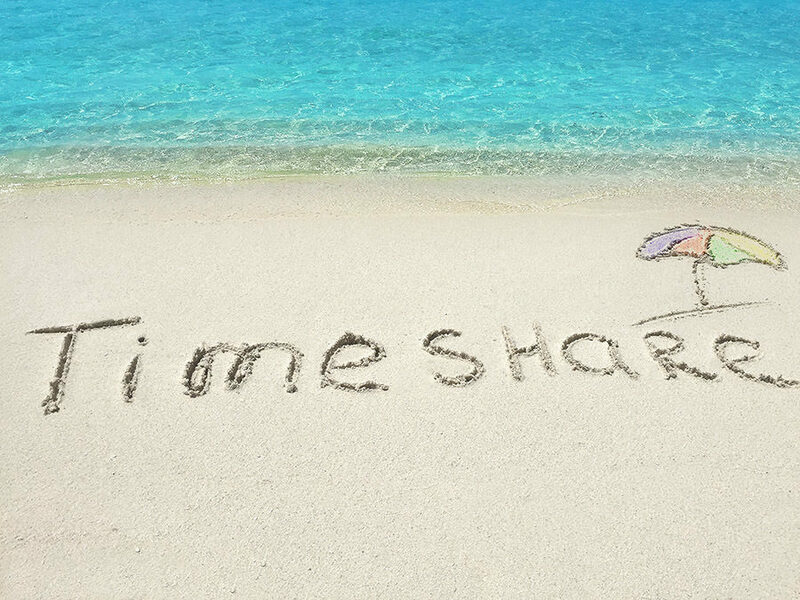 In practice, timeshare owners are more likely to stay for longer periods of time. In order to qualify for a timeshare purchase, owners will need to prove they have a certain level of income. 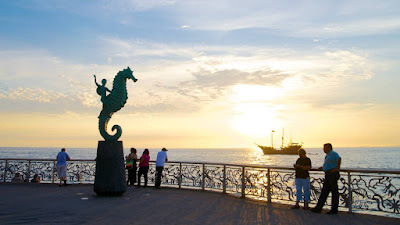 Therefore, the destination benefits from visitors with higher purchasing power, meaning they will spend more on local services, restaurants and other items. Hotels tend to serve clients who do not necessarily visit more than once or twice. Therefore, the kinds of people who return to a destination to stay at their timeshare are not necessarily the same kinds of people that hotels will target. Thus, the two industries complement one another rather than compete. Timeshares are not traditionally all-inclusive, although some have it as an option. Therefore, visitors are more likely to spend money in local stores and restaurants. 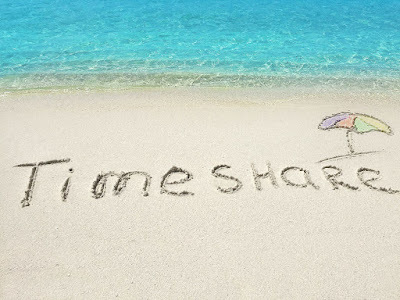 Timeshare contributes to a consistent level of occupancy, complementing other branches of the tourism industry, such as restaurants, car rentals, travel agencies and local trade. There is no denying that timeshare can have a significant positive impact on a community.